A team of researchers have demonstrated that low-grade serous cancer (LGSC) patients with a BRAF mutation gene respond well to treatment with BRAF inhibitors. In this study, the team of scientists examined the frequency and characteristics of BRAF-mutated LGSC and described the response to treatment with BRAF inhibitors by examining information from 65 LGSC patients. The findings were recently published JCO Precision Oncology. LGSC responds poorly to chemotherapy and is characterized by activating mutations in the RAS-MAPK pathway, including oncogenic BRAF. From the 65 patients, the investigators identified nine women with the BRAF mutation, four of these patients relapsed soon after regular primary treatment. “Two of these women went into a clinical trial to test BRAF inhibitors, following our research which identified their BRAF mutations,” first author Tania Moujaber (Westmead Institute for Medical Research, Australia), explained. “Both have had excellent, long-lasting responses. In contrast, the other two women received standard treatment several years before our analysis, and sadly rapidly deteriorated and died,” Moujaber added. 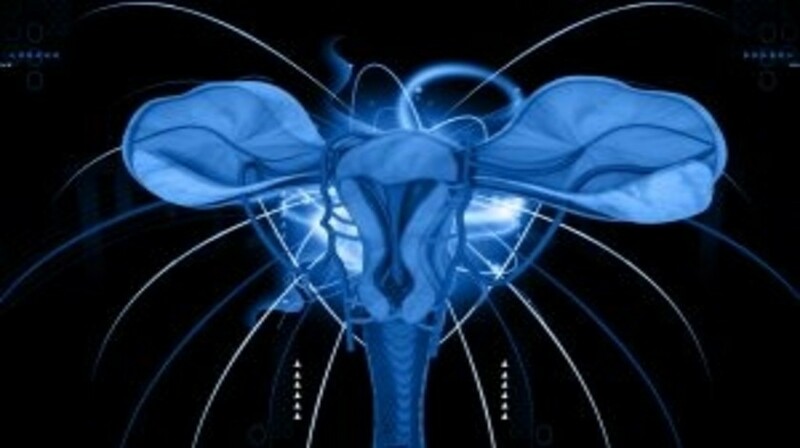 Outcomes for women with ovarian cancer are slowly improving, but the 5-year survival rate is still only 40%; one of the challenges to improving outcomes is that ovarian cancer is currently treated as a single disease. “Chemotherapy and surgery are the standard treatment for women with ovarian cancer, but each patient responds differently. Ovarian cancer is a complex and diverse disease, so we can’t assume the same treatment will work for everyone. This research highlights the importance of using targeted therapies for rare ovarian tumor types, such as those with BRAF mutations,” study lead Anna DeFazio (Westmead Institute for Medical Research).